The areas of natural pasture of the montados are very rich in different plant species. A total of 135 species have been recorded per square kilometer. The majority of these plants are annual, i.e. 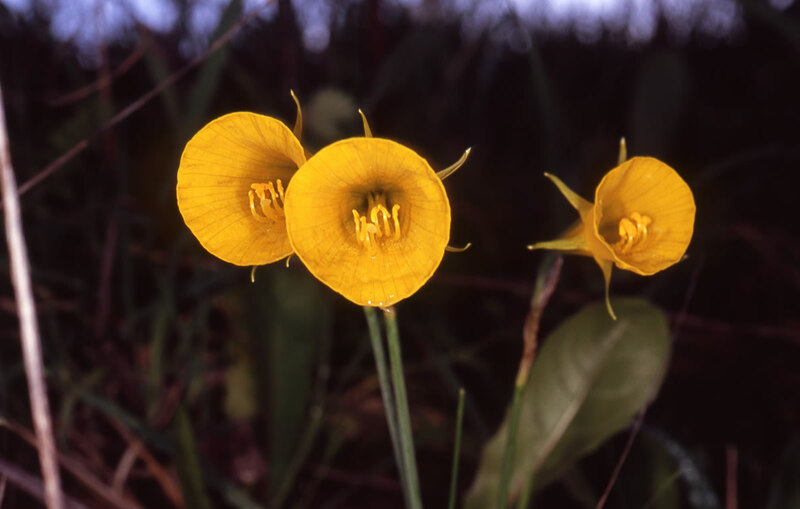 they grow, live, produce seed and die within a period of one year. The Mediterranean has 13,000 species of endemic plants, the second highest number after the tropical Andes, and 150 endemic forest species (native exclusively to a place or region). The cork oak is one of them. 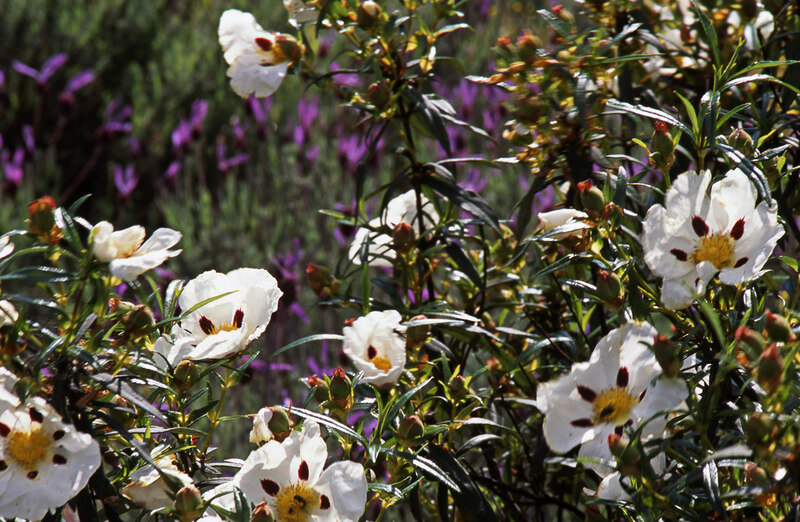 Many of the species found in the montado are used for aromatic, culinary or medicinal purposes, including various types of lavender, oregano, rosemary, peppermint and foxglove. The harvesting of these plants and subsequent treatment (by drying and distillation) is an important economic resource for the local inhabitants. Mushrooms are well adapted to the montado habitat. These species play an important role in the decomposition of organic matter in the soil, although some species may be pathogenic. Many species of mushrooms are associated symbiotically with the roots of the cork oak, thus sharing organic food with the tree, which helps absorb nutrients from the soil. 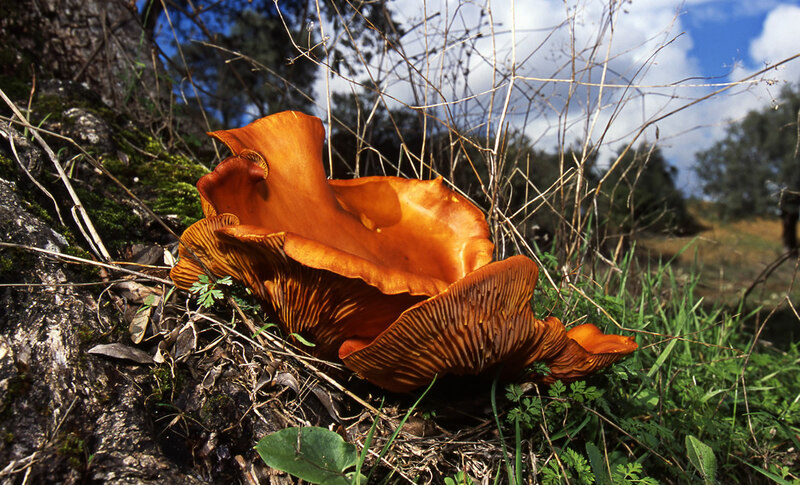 The harvesting of mushrooms is a major activity in many montados of the Iberian Peninsula. The layers of underbrush and shrubs are characterized by heather, gorse, broom, lavender, and myrtle , as well as rock-rose and myrtus. In a study carried out at the Field Station of the Centre for Environmental Biology, in the Serra de Grândola, 264 species of fungi (including 83 edible), 20 liverwort species and 50 mosses were identified.